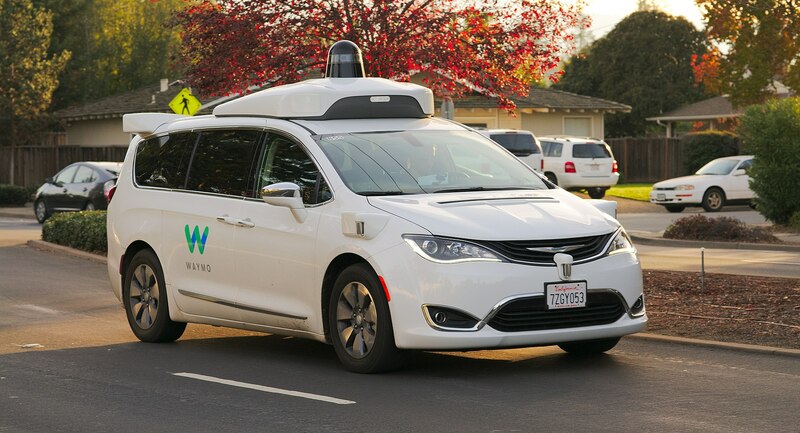 On 17 May 2018 the European Commission adopted a strategy paper on automated driving . The paper was published as part of the EC’s third mobility package, which also includes new vehicle safety standards, updated rules on road infrastructure safety management and a strategic action plan on road safety. This short briefing reflects ETSC’s first analysis of the paper with suggestions for areas that need further development. ETSC warmly welcomes, and fully agree with the Commission’s acknowledgement that when it comes to automated mobility, “only the highest safety and security standards will suffice”. This must remain the guiding principle in the years to come. Automated driving has the potential to significantly improve road safety. However, recent collisions involving vehicles with automated technology on board demonstrate that automated driving may also pose new risks to road safety, and that the technology is not yet mature. This briefing builds on an earlier, wide-ranging ETSC publication that outlined the main areas that need to be addressed to ensure the safe rollout of automated driving in Europe. Participate in the UNECE regulatory process to ensure the timely progress and content of technical vehicle regulations. Enable the European Parliament to participate in the UNECE regulatory process and ensure that all its Members are sufficiently informed to properly scrutinise both the progress of development as well as the content of the technical rules. ← ETSC welcomes the appointment of Matthew Baldwin as the first European coordinator for road safety.